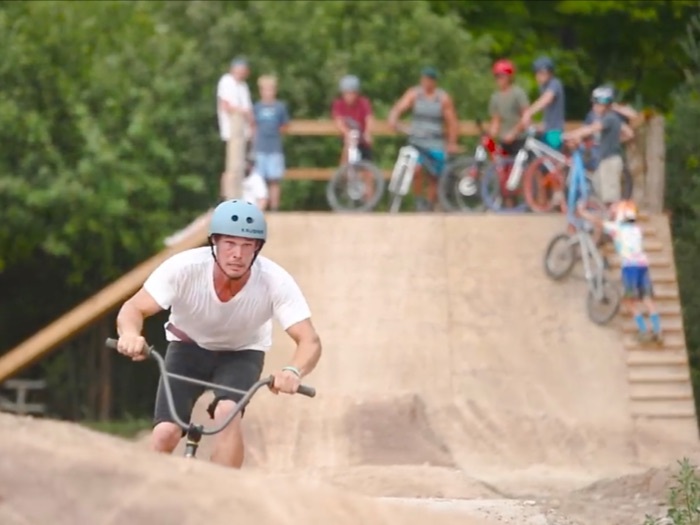 Motopark’s Adventure Park Division brings new excitement to Canada’s foremost Motocross riding and training facility. 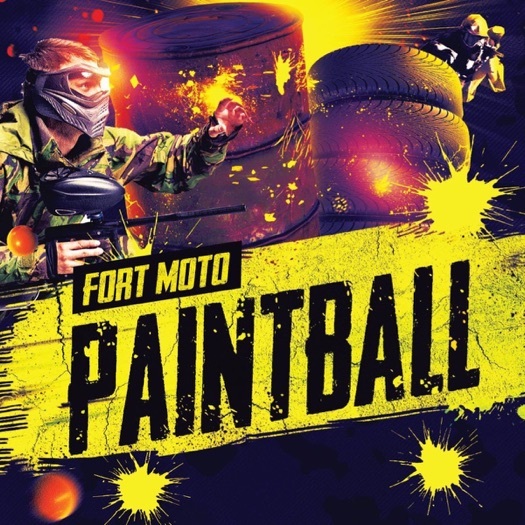 Motopark can now offer recreational activities to a wide range of the general public looking for healthy and exciting outdoor activities. Opening day, Saturday May 11. 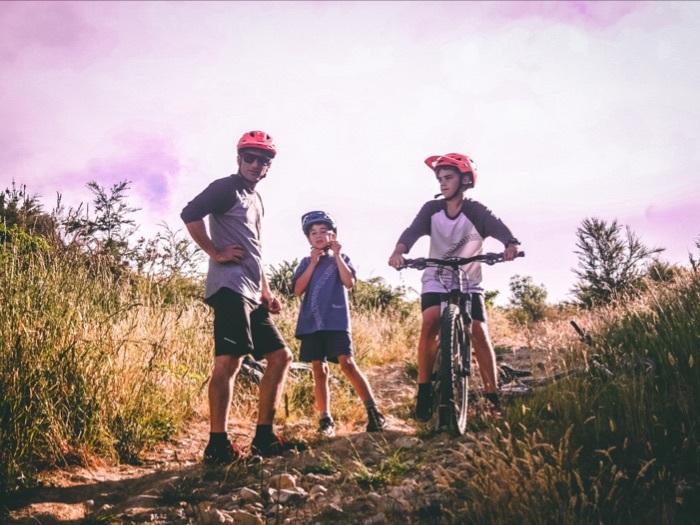 Challenging Mountain Bike Trails with special features, a diabolical BMX Pump Track and a special MTB/BMX Skills and Training Zone will be open to members. 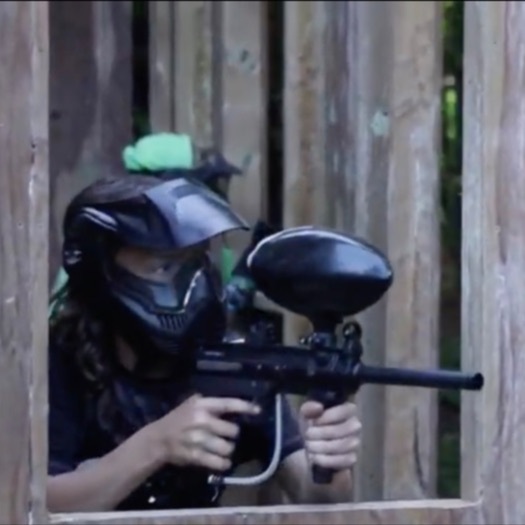 Our Paintball field along with our new Gotcha paintball for kids will also be available. These features will also be available for booking by School Groups, Birthday Parties, Sports Teams, Wedding Parties and Corporate clients. 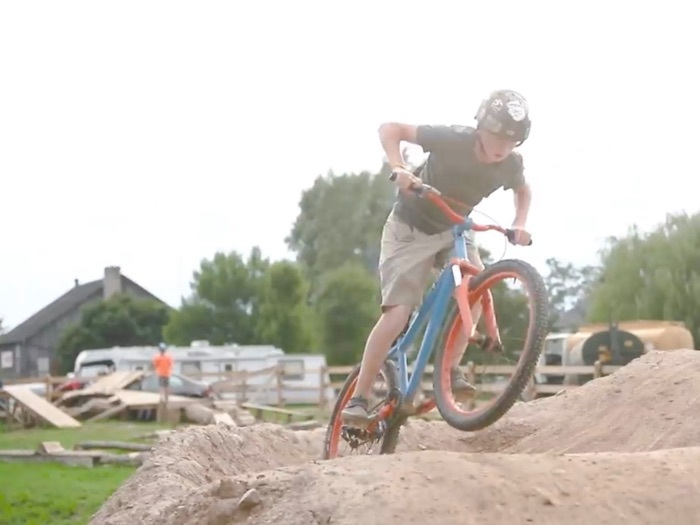 Our new “Kids Can Ride” program for ages 6-12 will take place every Saturday beginning May 25. Rental bikes and safety gear are available for those without their own. 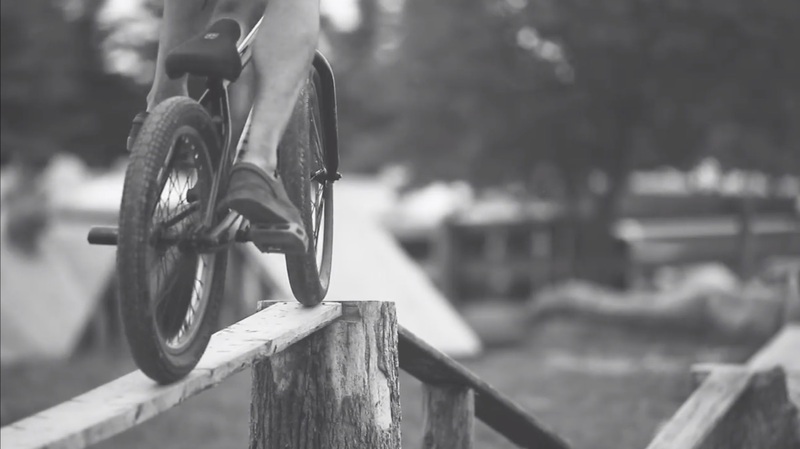 Mountain Bikes, BMX Bikes and safety gear are available for rent at our Pro Shop which will also feature a full line of Mountain and BMX bicycles as well as parts, accessories and a service area. Our Pro Shop opens June 1. 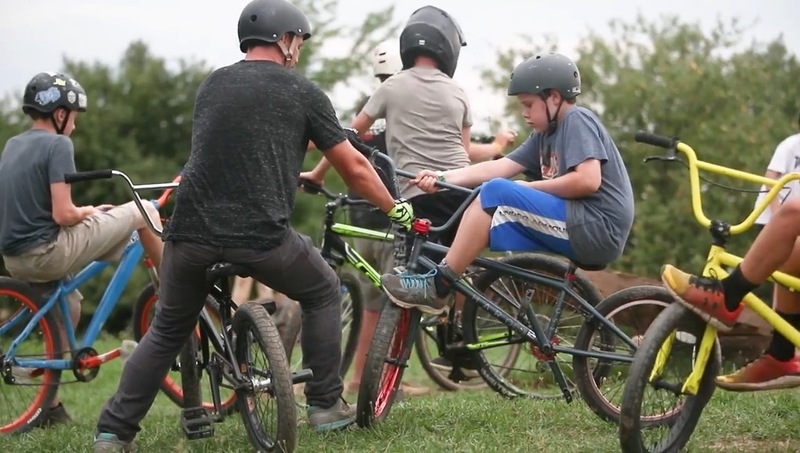 Our Club Pro, Zeb Dennis, can also provide Training Programs for those that want to get serious about their Mountain Bike, BMX or Motocross Training. 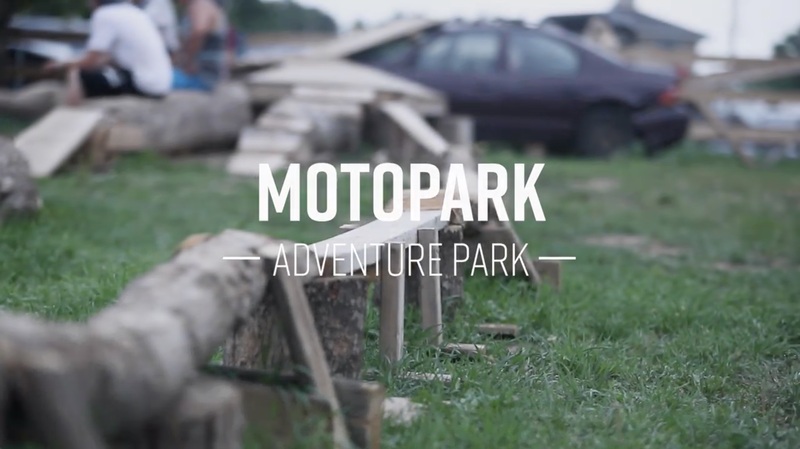 You can view more information on our new Adventure Park at www.motoparkracing.com Reservations can be made on our website. Pricing and hours are also available. Mr. Yves Watier joins the board of directors of Importations Thibault Ltd.
Podium Finish for Benoit at Gopher Dunes! Double Podium for the Royal Distributing Fox KTM Racing Team in Calgary! 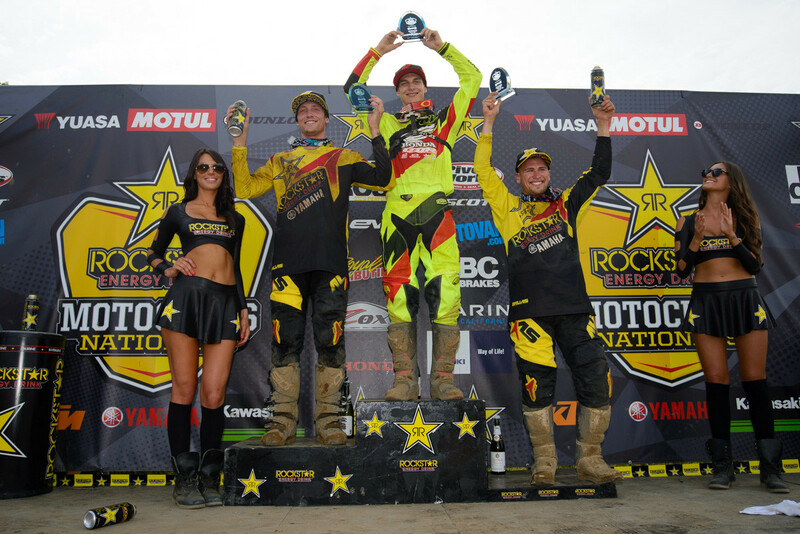 Vince Friese perfect in Kamloops! Kaven Benoit Holds Onto the Points Lead after Round 2 and Tyler Medaglia Finishes 4th In Kamloops! Kaven Benoit Dominates The MX2 Class with a 1-1 Win in Nanaimo! Husqvarna pleased with the re-launch of the Husqvarna brand in Canada. Importations Thibault Ltd has become distributor of TAG Metals Racing products in Canada. 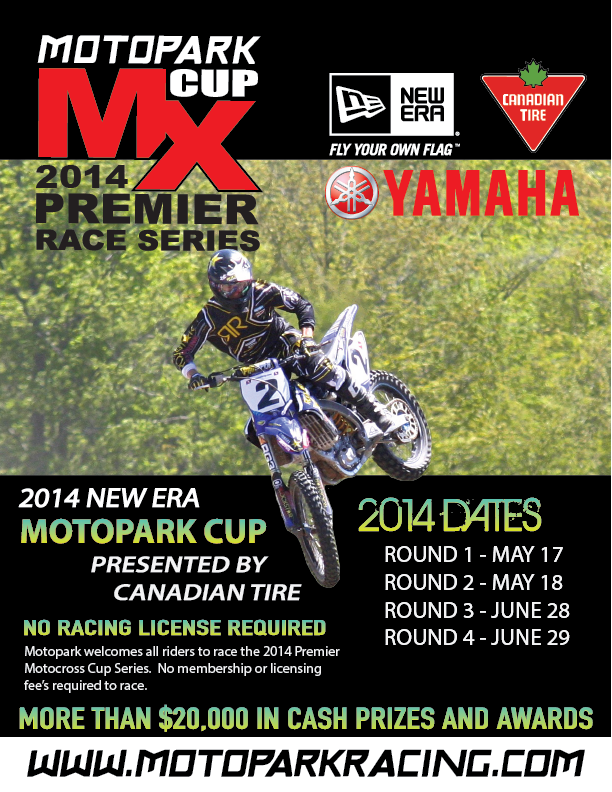 Enter the 2014 Parts Canada TransCan, Canadian Amateur Motocross Grand National Championship at Walton Raceway before Sunday June 1st to Receive $30 off per Class Entry! Serious motocross racers listen up! 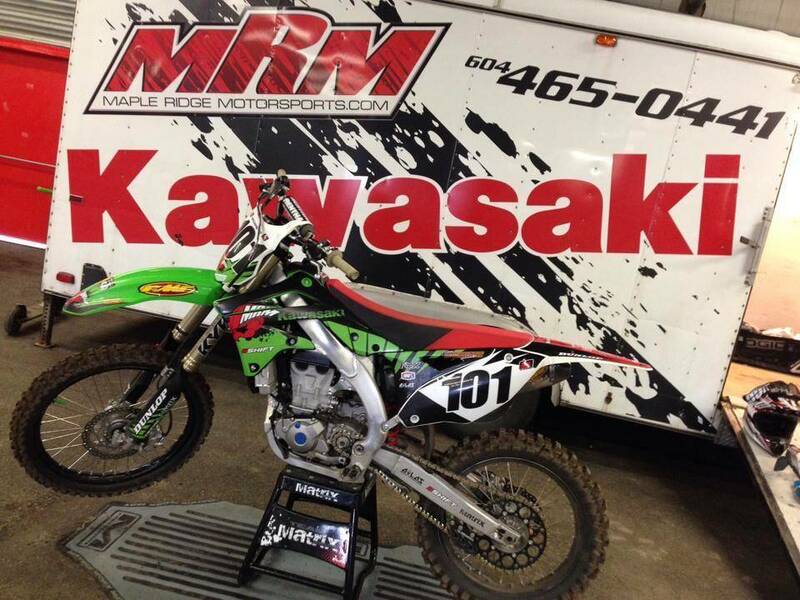 Monster Energy Leading Edge Kawasaki Press Release: 1-2 punch for Kawasaki in Edmonton! KTM Canada Press Release: Benoit wraps up the west with a win! Dunes is opening Good Friday! Royal Distributing back with KTM for 9th year of racing! Gearing Up for a New Season!! Supermoto Ontario is excited to partner with Avon Tyres to create the “Come Try Supermoto” program. Save on Winter Wear at Royal! Motovan Corporation is now OGIO’S exclusive powersports distributor for Canada. Orange Motorsports – ontario ’s award winning KTM dealer just got better. ATLAS BRACE SIGNS RYAN VILLOPOTO! 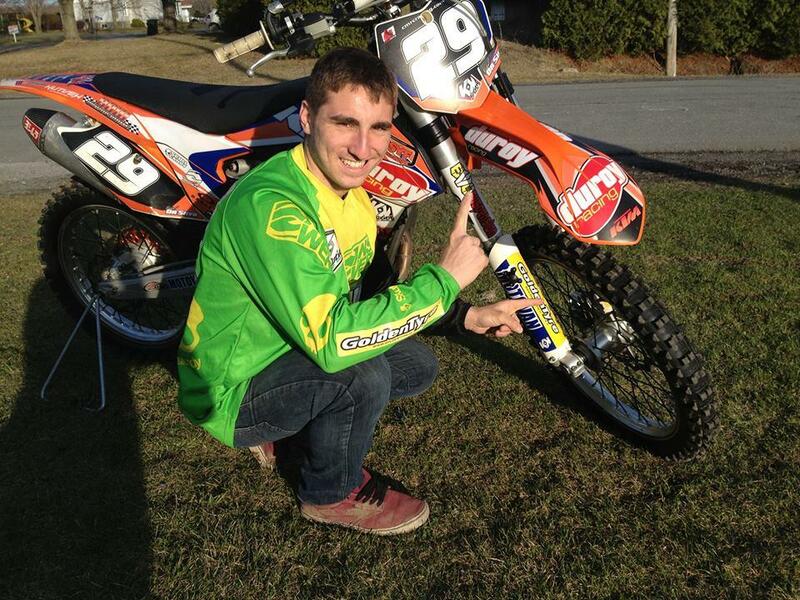 Kaven Benoit signs with KTM Canada! 2012 Wiesner Insurance Ontario Cross Country Championship:Thank you to our award winners! 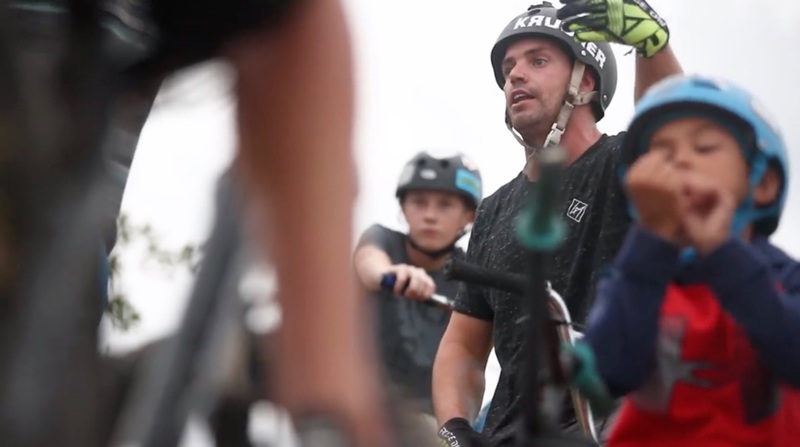 Benoit on podium and wins ‘Dash 4 Cash’ in Chilliwack! Fox Canada could be looking for you!! KTM’s Kaven Benoit confirmed for next two Canadian Arenacrosses in Chilliwack! 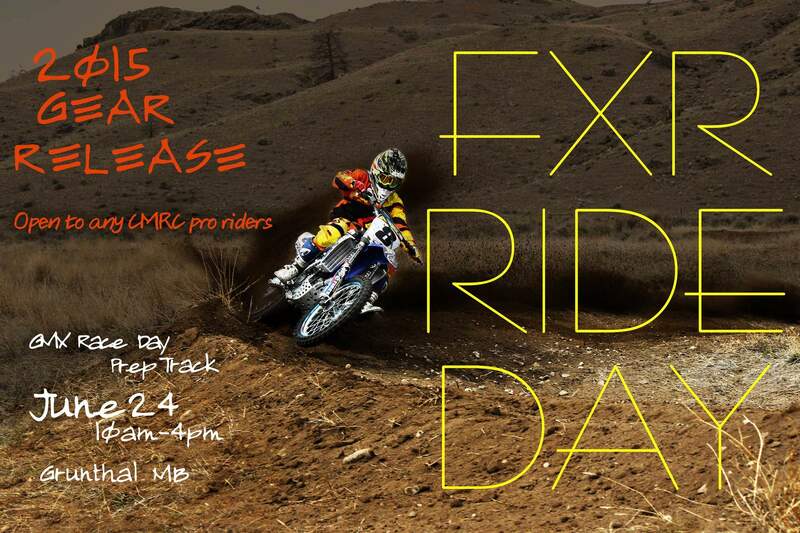 PerformX is proud to announce it’s 7th year of California motocross camps. ATLAS BRACE UNVEILS 2013 PRODUCT LINE! Can Canadian riders Dusty Klatt and Tyler Medaglia stop the American in MX1? Rego Takes 3rd in National Championship!!! ATLAS 2013 sponsorship now available! 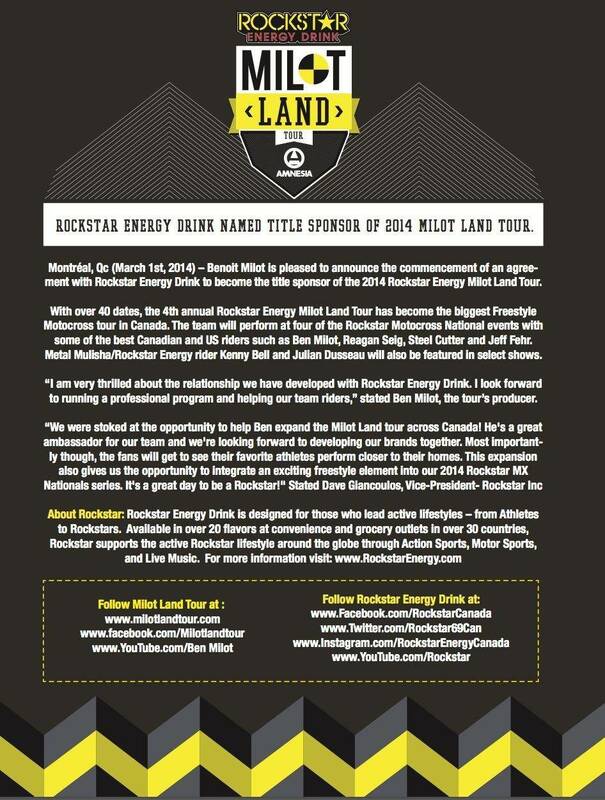 The Milot Land Tour is back at San del lee. 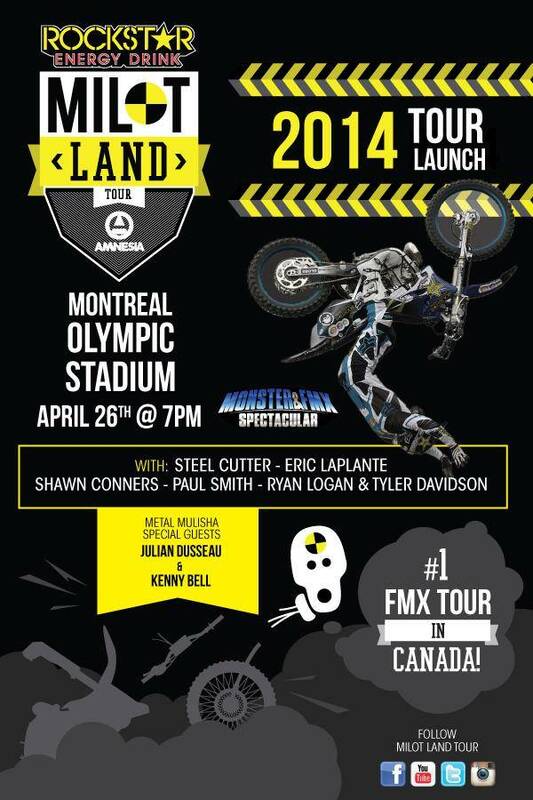 Attention all 50 riders in Moncton! Yamaha Has New Pricing On Over 135,000 Parts and Accessories! KTM SWEEPS STE-JULIE MX NATIONAL! 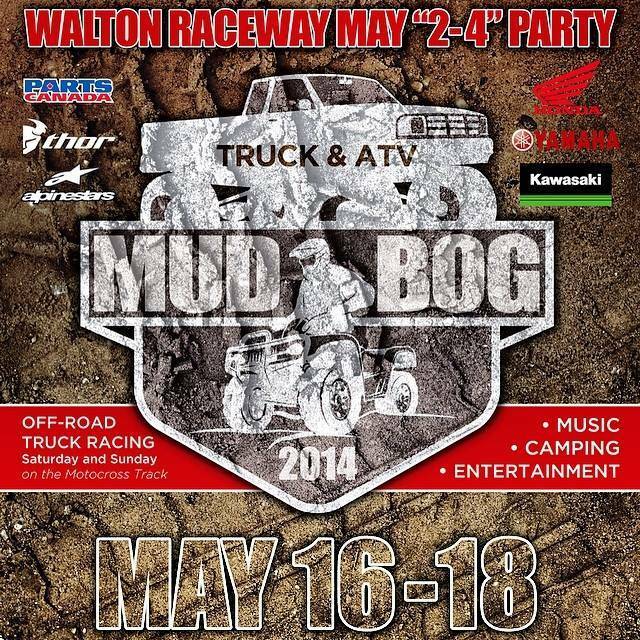 RJ Motosport Park CMRC Hi-Point MX & ATV Series THIS Sunday! Atlas Brace awarded CE Certification. TEAM MONSTER ENERGY LEADING EDGE THOR KAWASAKI LEADS BOTH THE MX1 & MX2 CLASSES……. Atlas Athletes Dominate Canadian Nationals. Team Yamalube blackfootdirect.com Troy Lee designs starting the season off strong. Gopher Dunes Racing (GDR) and Viral Lubricants ending partnership. 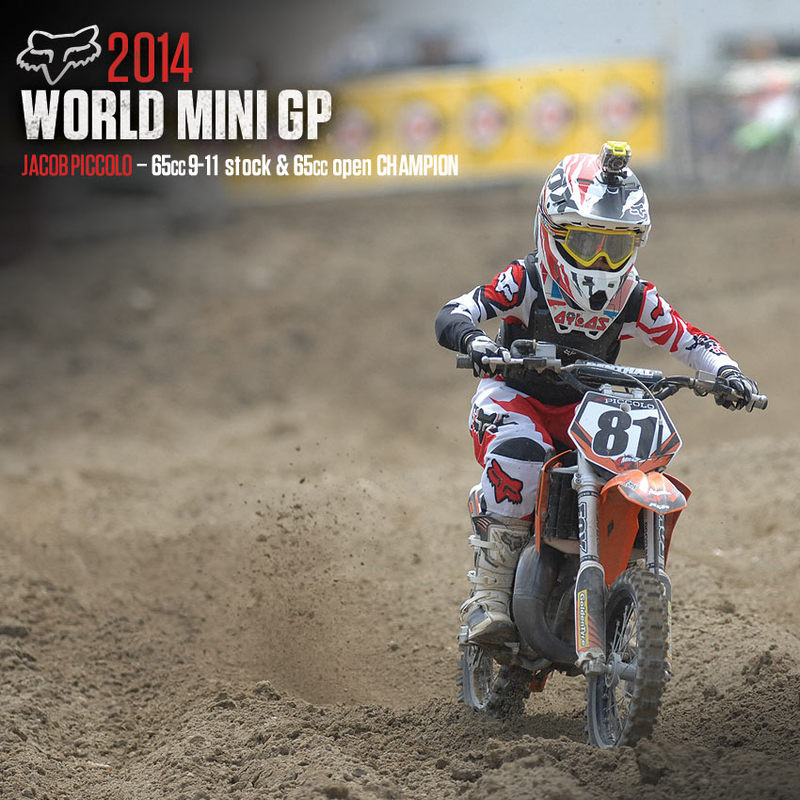 BRING IT ON: FACCIOTTI, KLATT AND J-MEDAGLIA ARE READY TO RACE! 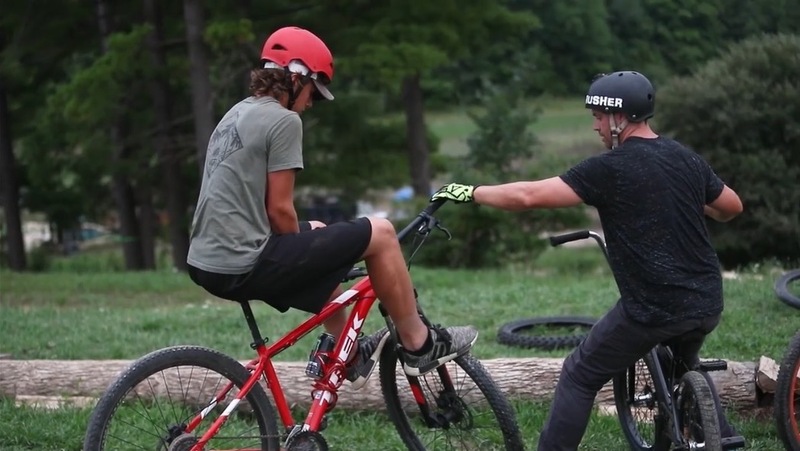 Shelburne Kids Enduro is a Smash Success Again! Decal Works – Memorial Day Savings! Win a Pister Pro – We’re Giving Away Three Awesome Pister Pros!! 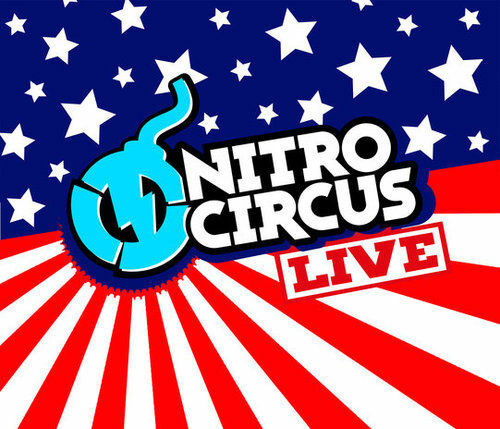 Latest news from Gopher Dunes.. May 10, 2012…. RJ Motosport and Sand Del lee welcome KTM’s RIDE ORANGE Moto Tour this week! Yamaha’s ‘Right Here Right Now’ Promotion is Back! 2012 WIESNER INSURANCE ONTARIO CROSS COUNTRY CHAMPIONSHIP PRESENTED BY APEX CYCLE KTM IS SET TO GO! Ryno Power Gym Now Open! Yamaha Teams Up with Motopark! Attention All Vancouver Island and Mainland Riders! MXP Magazine Launches New and Improved Website!!! 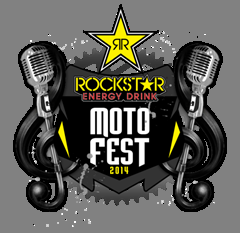 Win Tickets to Las Vegas SX! KTM Ride Orange Moto Tour – Kamloops this Saturday!